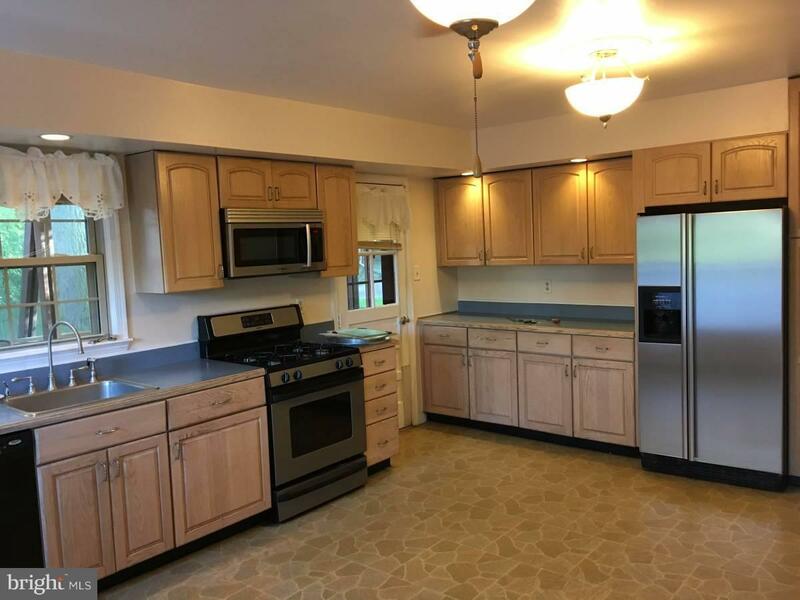 Convenient location in north Chevy Chase directly across street to Rock Creek Park. 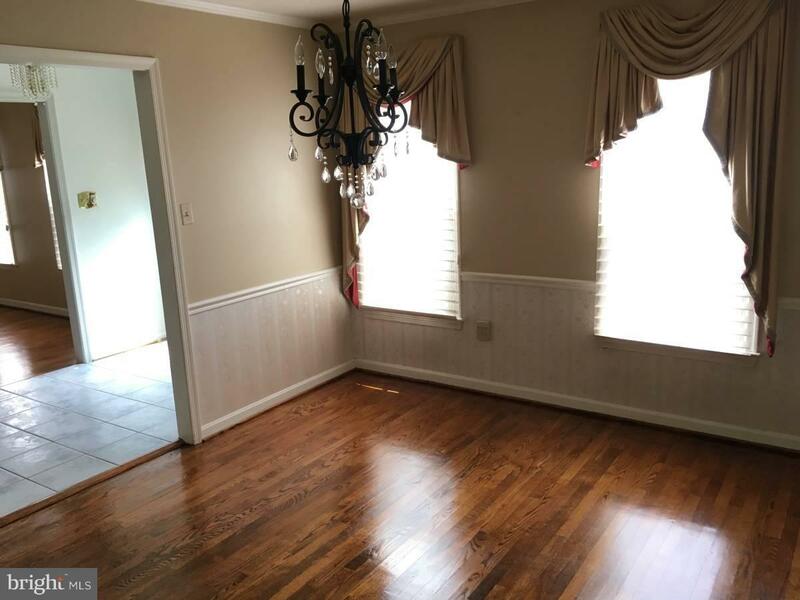 New paint, carpet and newly finished basement. 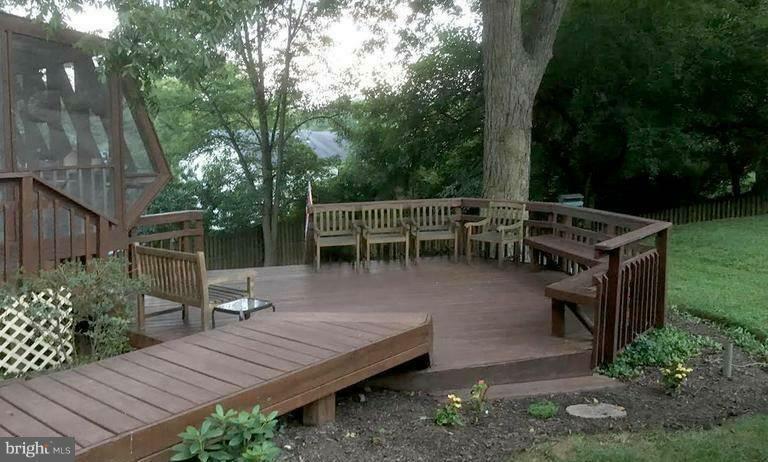 Enjoy outdoor in the fabulous sun-room and deck. 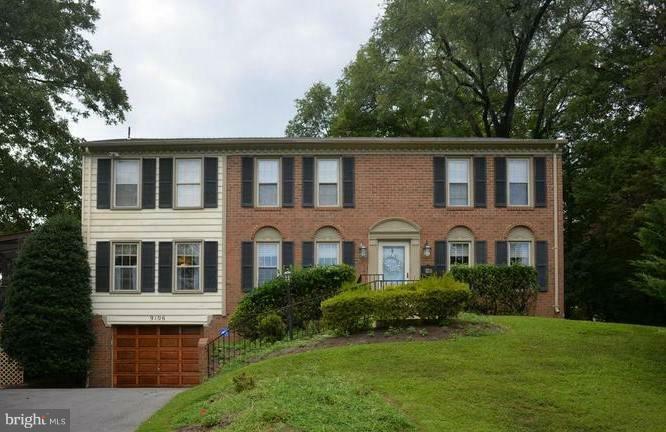 Easy access to beltway/ 270 and under 10 min to downtown Bethesda.